Join Blythe Baxter as she embarks on a brand-new adventure! 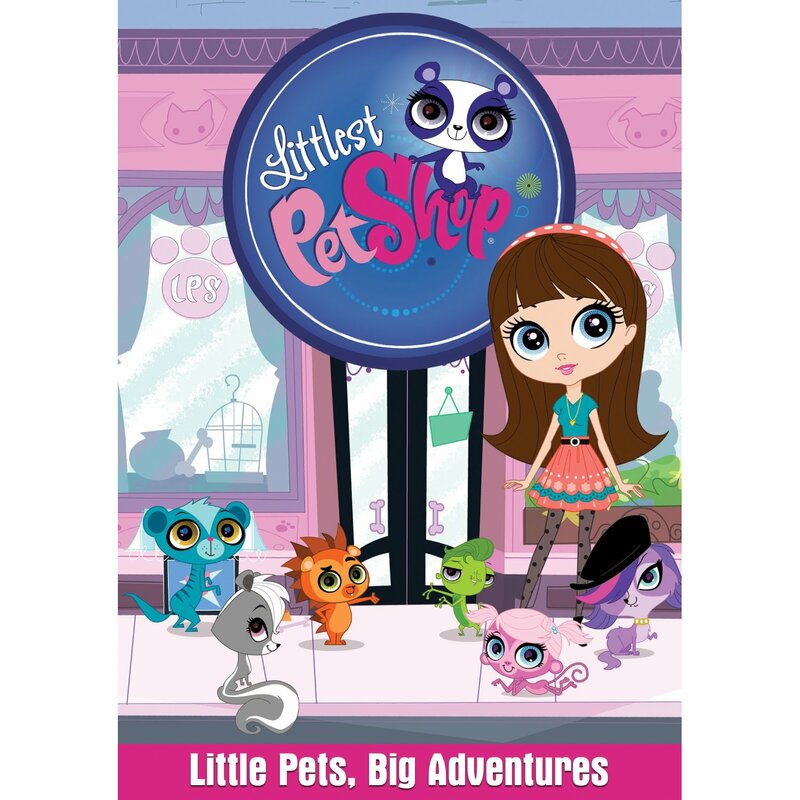 When she and her dad move into an apartment above The Littlest Pet Shop, she learns she can actually communicate with the pets who hang out in the shop’s day camp! Can Blythe and her new friends keep the pet shop open for its eccentric owner, Mrs. Twombly? Find out with these exciting episodes of the popular new series The Littlest Pet Shop! A couple of months back in November, we had the opportunity to review and have a Littlest Pet Shop viewing party of Blythe's Big Adventure. My daughter was already a fan of Littlest Pet Shop, but watching the show and seeing all the characters made her love it more. So when we had the opportunity to review Little Pets, Big Adventures I jumped at the opportunity. Not only was she going to be able to watch Blythe's Big Adventure again, but the DVD also came with three other episodes from the show along with bonus features that included coloring sheets. I can't tell you how much she enjoys coloring and how much I run out of ink, lol. I think one of the things she loved most about this show is the main character, Blythe and all the singing and dancing going on. The songs are all so catchy. I've found myself singing the main theme song around the house, that's how much she's watched it over Christmas break, lol! Have a little one who's a fan? You don't want to miss out on adding this to their movie collection. 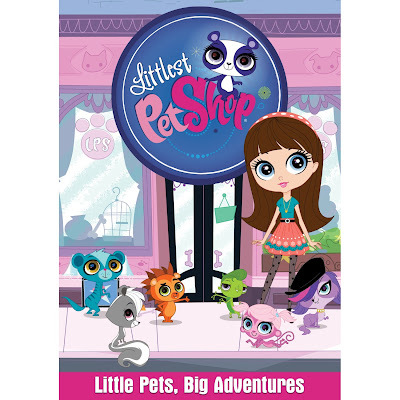 Littlest Pet Shop: Little Pets, Big Adventures is available, January 15th, 2013, one week from today. Don't want to wait? You can pre-order your copy of this funfilled adventure now on Amazon! Disclosure: All opinions are my own. I received the Littlest Pet Shop: Little Pets, Big Adventures DVD at no cost for the purpose of this review. No other compensation was received.